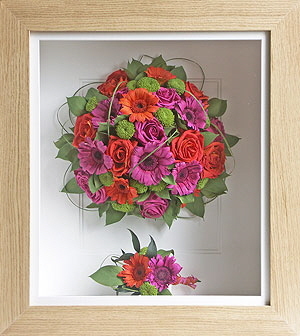 The Flower Preservation Studio Ltd is a small, independent family business based in Dorset that specialises in the 3D preservation and framing of wedding bouquets and other special occasion flowers. Established in 2005, we offer a nationwide flower preservation service which means that no matter where you are in the UK, we can freeze dry and frame your precious flowers so that you can enjoy them for years to come. By using our specialist freeze drying and flower preservation techniques, we can preserve the actual flowers from your wedding or other special event in such a way that they keep their natural 3D shape and form. 3D Flower preservation is an extremely time consuming and labour intensive craft. The skills involved cannot be learnt in a few weeks – they take many years to perfect and as such, we have few competitors who can match our level of quality and worksmanship. In recognition of our expertise in the field of flower preservation, we were very proud to become approved members of The Guild of Master Craftsmen. This means that you can be assured of the very best levels of workmanship and quality. 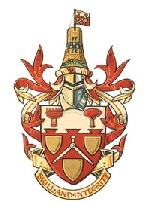 The Flower Preservation Studio are proud members of The Guild of Master Craftsmen. Our flower preservation services are always in very high demand so booking early is always advisable to secure your place, especially if you are getting married in the peak summer months between May and October. A £150 deposit secures your place. However, we do take last minute bookings so if you have not had time to book in advance, please don’t think that it is too late. Simply phone us on 01202 848801 and if we can, we will do our very best to fit you in. Freeze dry and frame your actual wedding bouquet and transform your flowers into a beautiful floral keepsake picture which you will be able to treasure for years to come. You only get one chance to preserve your flowers after your wedding so for the best results, always use a professional. We can preserve flowers & bouquets of every shape, colour & style. 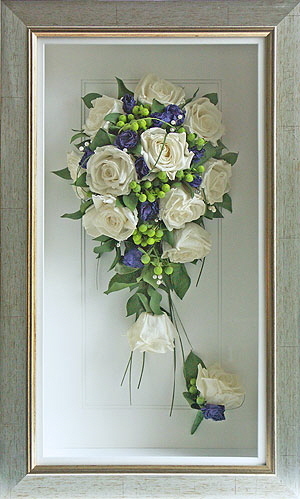 Freeze Dry and Frame Your Bouquet for the Ultimate Floral Keepsake.